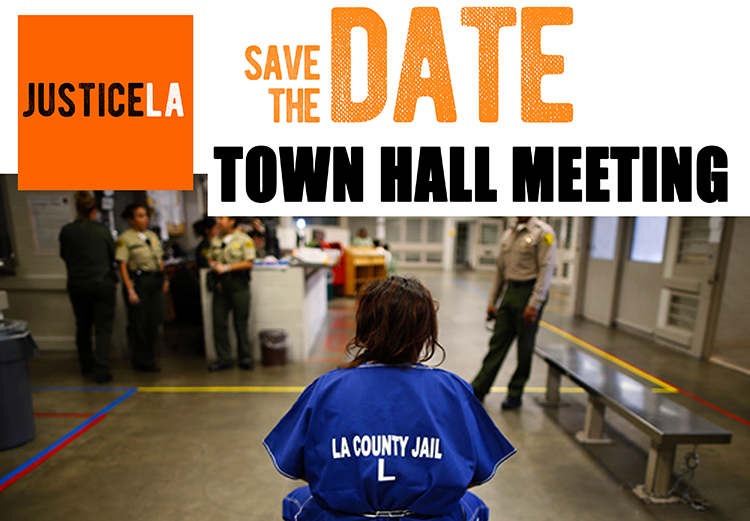 RSVP today to join JusticeLA, White People 4 Black Lives, the ACLU So Cal and Hollywood United Methodist Church for a community meeting to discuss the L.A. County Board of Supervisors $3.5 billion jail expansion plan. 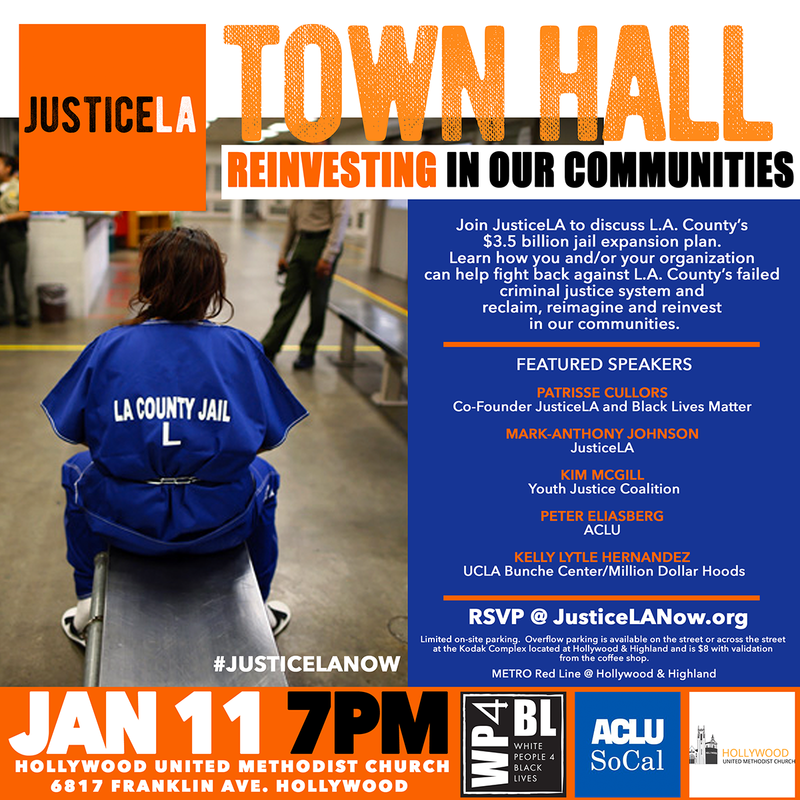 Learn how you and/or your organization can help the JusticeLA coalition fight back against L.A. County’s failed criminal justice system and reclaim, reimagine and reinvest in our communities. 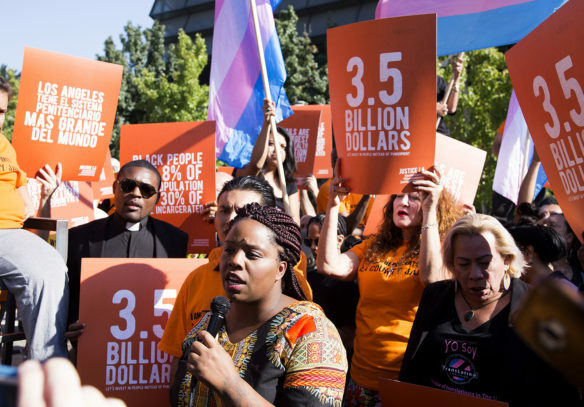 Panelists include Patrisse Khan-Cullors (Co-Founder JusticeLA and Black Lives Matter), Mark-Anthony Johnson (JusticeLA), Kim McGill (Youth Justice Coalition), Peter Eliasberg (ACLU), and Kelly Lytle Hernandez (UCLA Bunche Center/Million Dollar Hoods). Limited on-site parking. Overflow parking is available on the street or across the street at the Kodak Complex located at Hollywood & Highland and is $8 with validation from the coffee shop. Nearest Metro station (Red Line) is across the street a Hollywood & Highland. 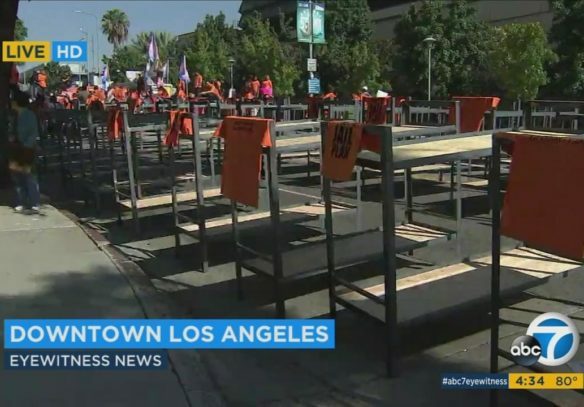 Hollywood UMC is wheelchair accessible. Hey Buddy!, I found this information for you: "3rd District Town Hall Meeting". 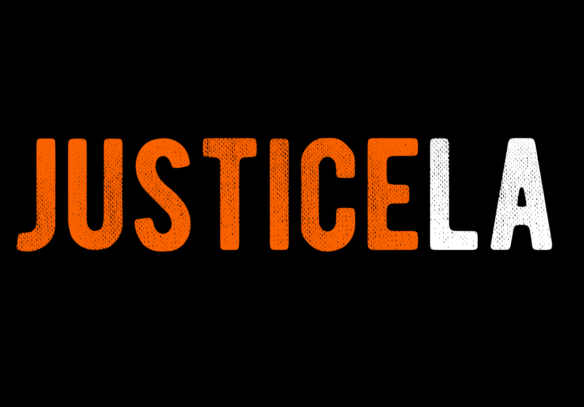 Here is the website link: https://justicelanow.org/charityevent/3rd-district-town-hall-meeting/. Thank you.